Charitable Contributions support our vision and allow us the resources to achieve our mission. We use blockchain to trace and track your cryptocurrency donation and account for every coin donated. We abide by our use of funds principles. YOUR CONTRIBUTION WILL GO A LONG WAY! 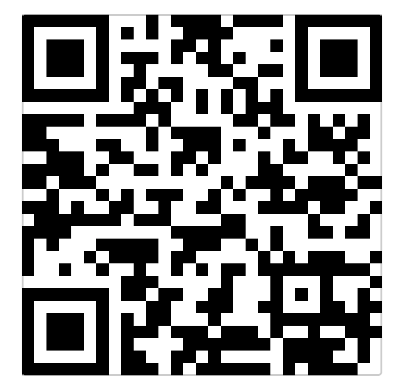 Please Scan the QR code OR copy and paste the BTC address below to support impact projects making use of the blockchain technology. Every donation received is managed by a multi-signature wallet. We use the b4Hdapp to trace the fund distribution amongs the activities we performed in support of our mission. Donors who wish to donate amounts higher than 5 bitcoins are required to disclose full name and source of funds. We offer a donation receipt for your records. We are committed to account for every expense, no matter how small it is. Your submission has been received. We will contact you shortly.